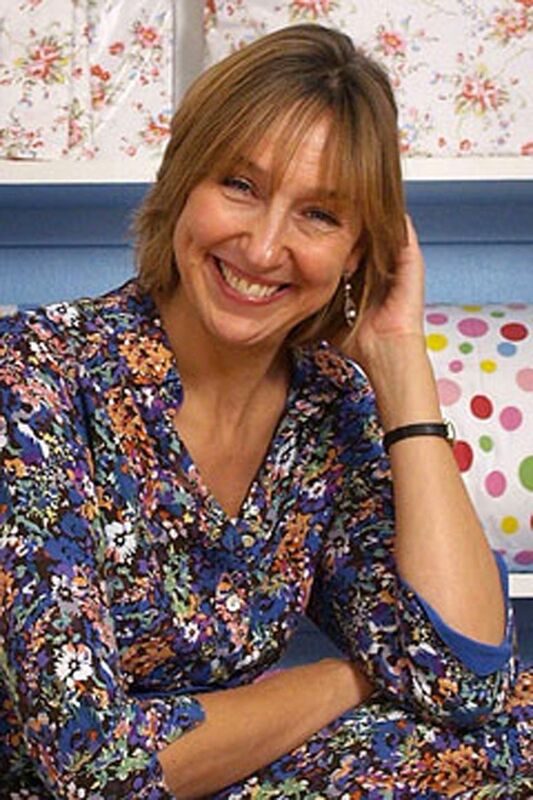 Cath Kidston is a renowned English designer in the field of textile and home-ware design, she is also an entrepreneur and author. 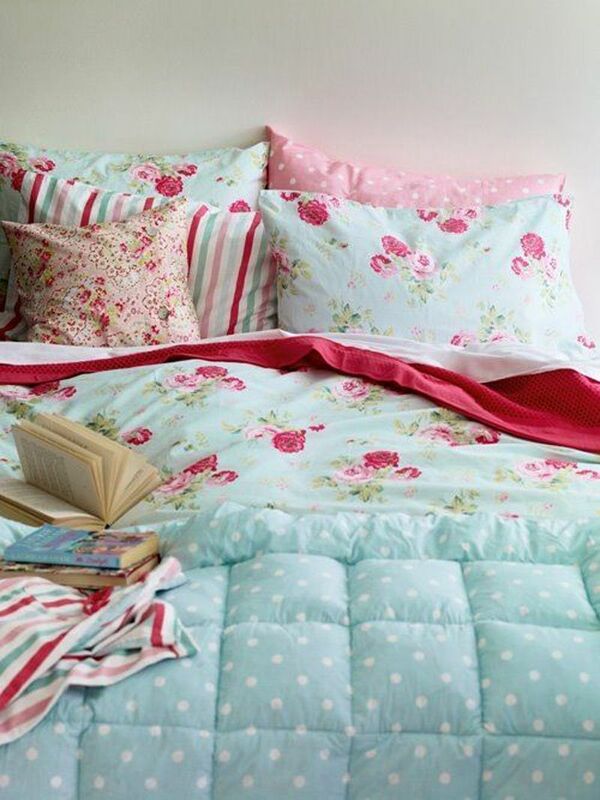 Her designs and prints have become extremely successful over the last 20 years and her prints have gone on to adorn almost every piece of household furniture and accessory that you can think of from wallpaper and cushions to bags, hampers and even tents. 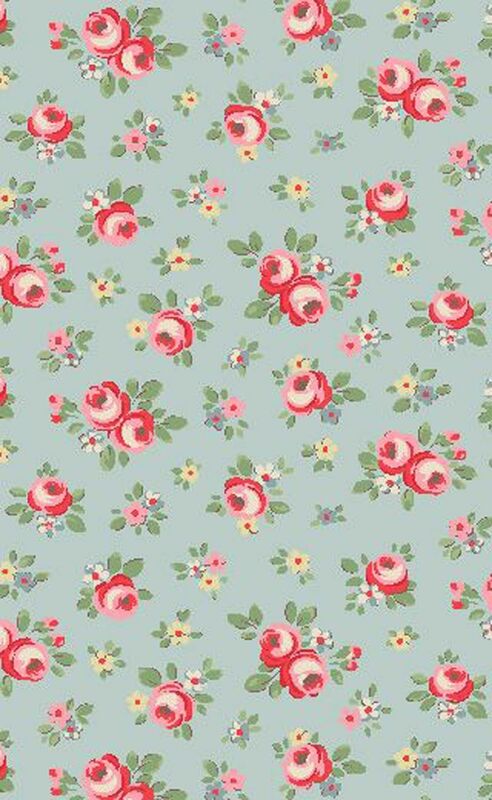 Her designs feature floral patterns, retro prints and quirky motifs inspired by her youth living in rural England. 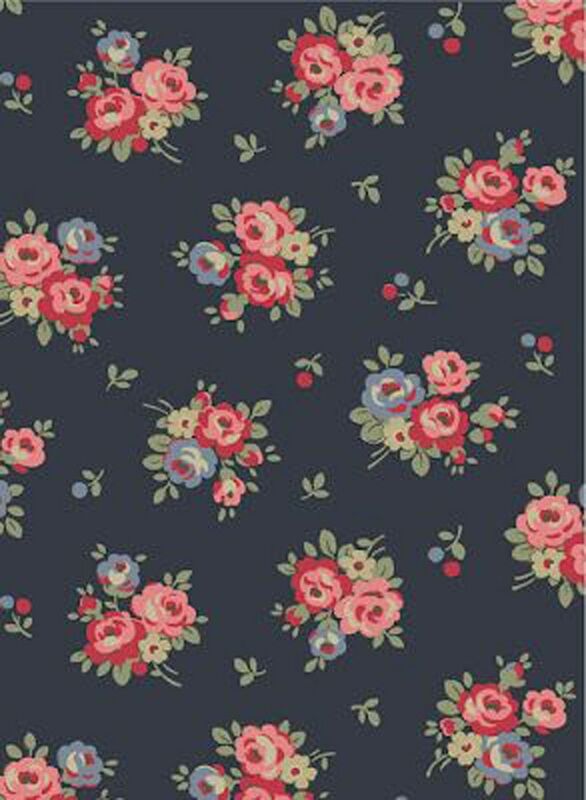 Kidston’s childhood was spent in rural Hampshire surrounded by the idyllic countryside, she began her career as an Interior designer working for Nicky Haslam whilst also doing what she loved most, browsing car boots and second hand stores for old furniture to spruce up. In 1993 Kidston opened her first shop in Holland Park, London, at the same time minimalistic interiors were invading our homes and traditional chintzy peaches and heavy floral styles were out, Kidston wanted to embrace retro floral and bring back the eclectic country home style she has known growing up in Hampshire, she sold hand embroidered tea towels and renovated second hand furniture that she sourced from car boots and vintage stores. Funnily enough it was with the help of the minimalist home-ware store Ikea (they bought her Kidston rose print designs) that Kidston was able to fund her second shop and thus develop a clothing line. Her aim was for women to revert back to a cosy nostalgic style that had been lost somewhere between the flat-packed furniture and minimalist monochrome. 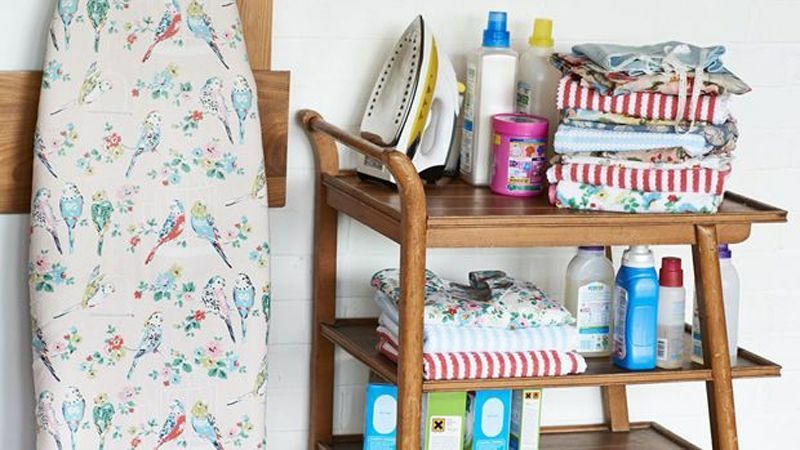 Her first design success came not long after opening her first store selling curtains, she spruced up a plain ironing board with her now popular floral print design. Her aim was to take inspiration from past designs and prints and incorporate them into modern everyday items such as phone covers , aprons, satchels and kitchen utensils. 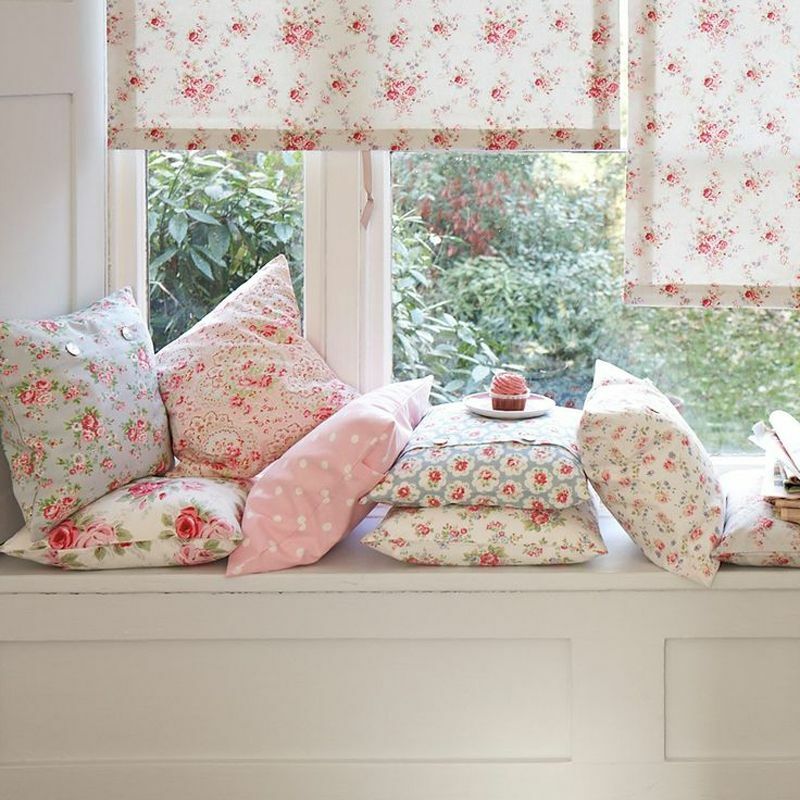 Kidston was awarded an MBE in 2009 for services to business but she still considers herself to be a ‘Marmite brand’, people either love her designs or hate them. 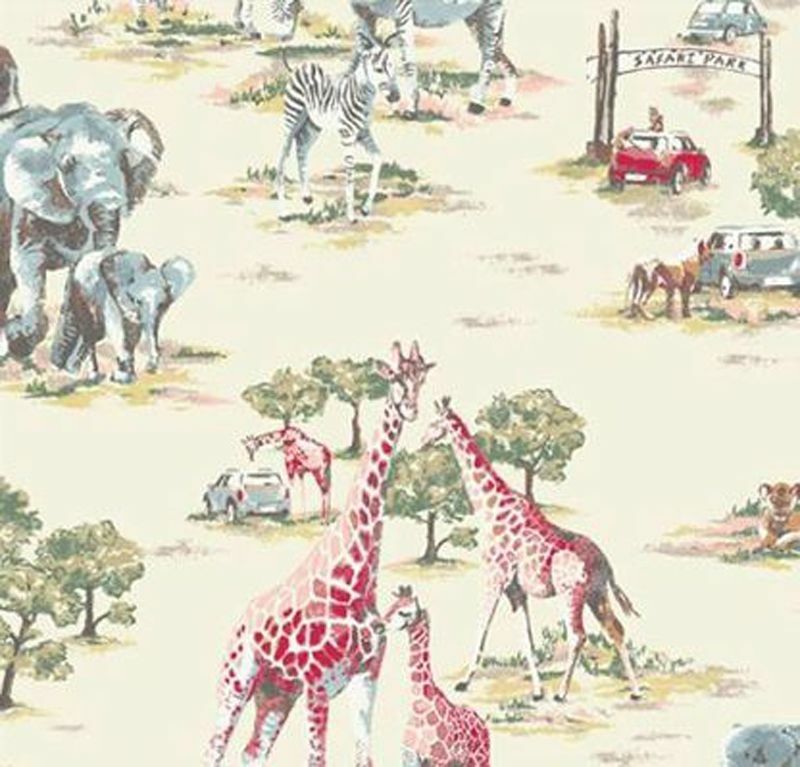 Kidston keeps to retro reds, baby blues and pinks with hints of yellows, navy’s and greens, mostly staying within the pastel spectrum but she has been known to use beige, mochas, olive greens and browns as seen in her Safari collection. 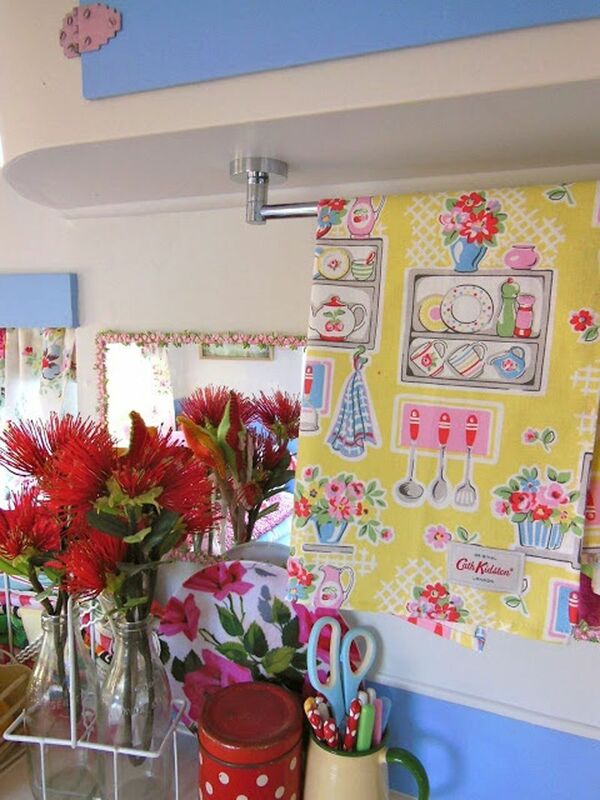 Her designs are heavily floral based particularly rose and daises but her range also features retro patterns such as the simple polka dot pattern, vintage toy train prints, animal motifs and beach designs. 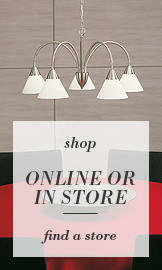 Good morning: Do you have an on-line store to order from?